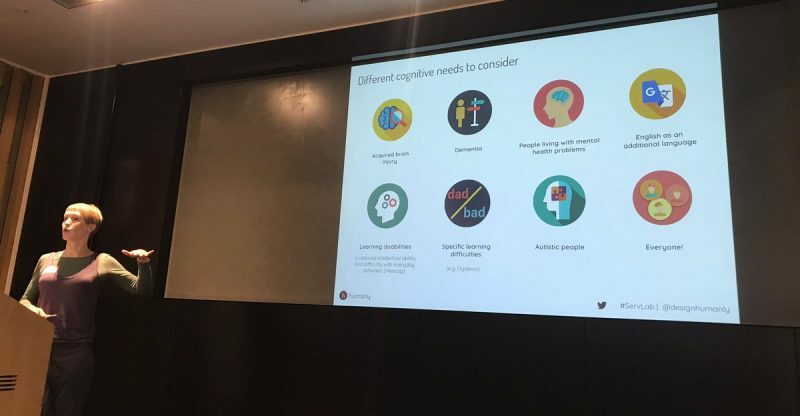 In November 2018 we presented on Service Design for Cognitive Diversity at the fabulous Service Lab London meetup, hosted by The Guardian. 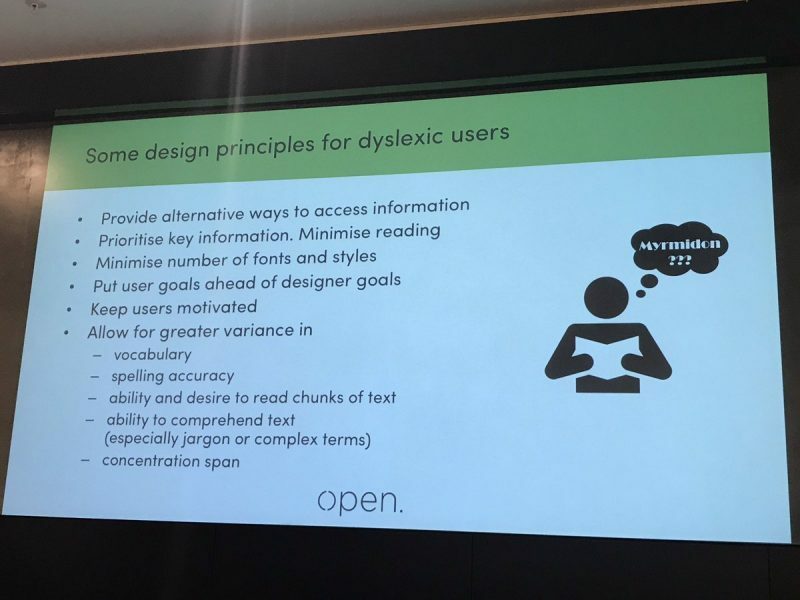 We presented an overview of varying cognitive needs and considerations as well as some specific design principles for two groups, older people with memory loss and people with dyslexia. 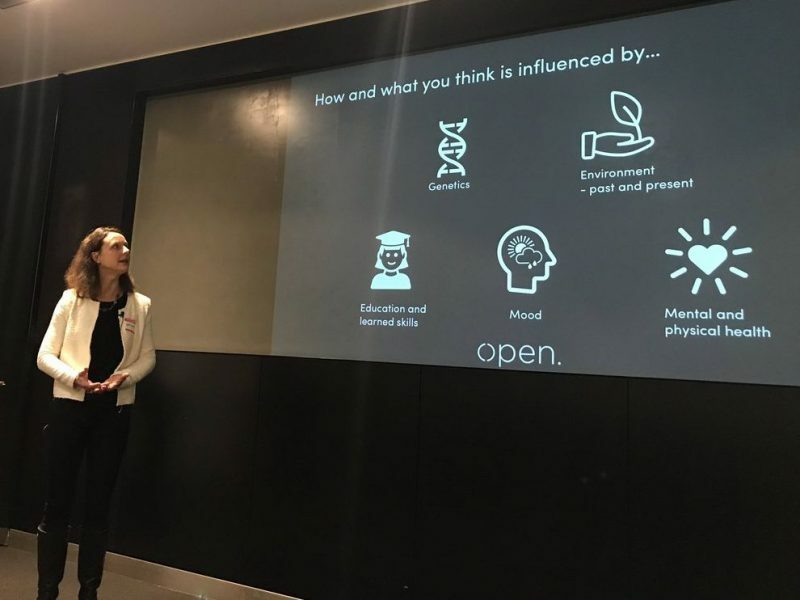 We were followed by the lovely team from Humanly talking about some specific service design projects they have conducted and running an interactive session for us to practice the skills ourselves. The final, very engaging speaker was Dr. Steph Wilson from the University of London. 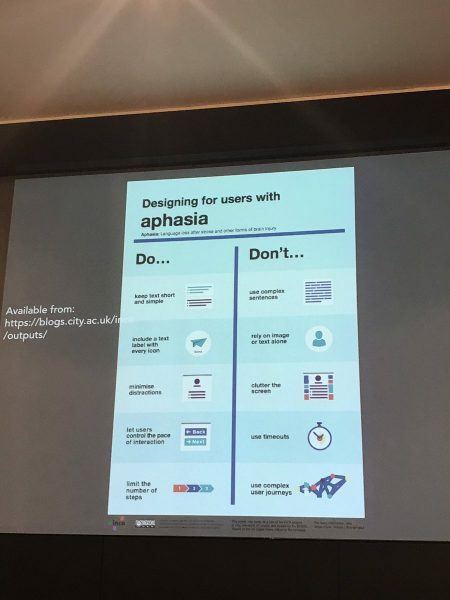 She shared her deep experience in designing for people with aphasia (loss or partial loss of language skills, often post stroke). She also shared a really fabulous therapeutic VR experience they have developed at INCA to help rebuild skills and confidence in speech for people with aphasia. Here is a link to a short Twitter feed summary of the evening provided by the team at Service Lab London covering all three speakers. Our full presentation is available for you via Slide Share here. 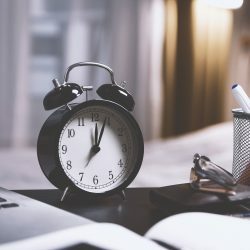 Our basic premise is that everyone thinks differently – from each other and even from themselves at a different moment in the day or over time. Designing services that work well for their intended users must take these differences into consideration to be effective. That is a given, so design for it. 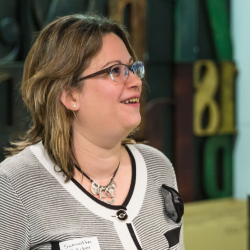 Design user-centred research in ways that suit everyone involved’s needs and preferences. Get creative, use games, drawing, telling, showing, making or other ways to identify needs and develop appropriate solutions. Ensure the research and engagement is itself inclusive and designed from start to finish to support all participants’ needs. As far as possible design the service to work for a very broad range of intended users without any requirement for user adaptation. However, sometimes tradeoffs between conflicting user needs limit “one solution for all” approaches. At that point consider the most user-centred and effective way to allow users or service providers to adapt the service to their specific needs or their customers’. Very few people enjoy wading through complex instructions or bureaucratic processes. For some people, these are complete disablers of a service to them. As far as possible simplify the process, language and interactions to make them easier for everyone, and accessible to those who are excluded when the complexity is too high. If you are interested to know more about cognitive diversity and how it may influence the design of products or services in your organisation, please contact us. We would be delighted to help you. Here are some of the images and slides from the evening.